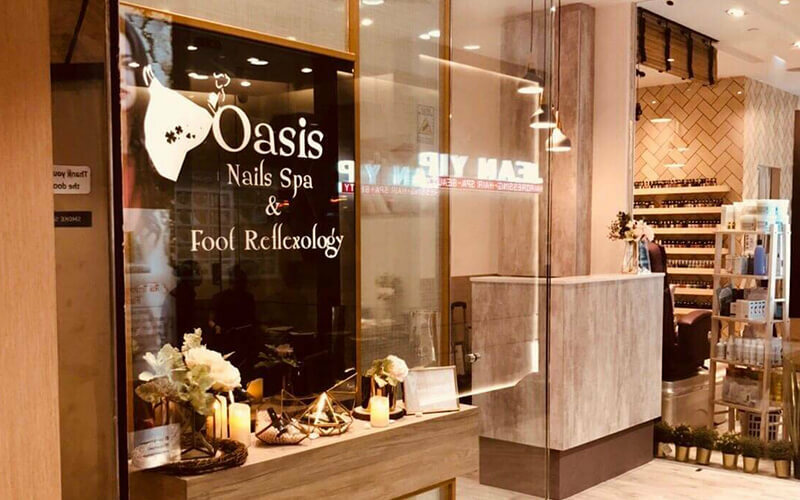 Nestled within Northpoint City, Oasis Nails Spa is a salon catering to the needs of folks living busy urban lives. The salon provides a sanctuary where customers can escape from worldly ordeals and have their nails pampered by beauty professionals. 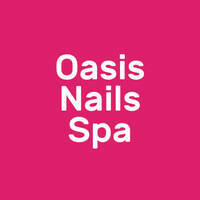 The centre offers a sundry of manicure and pedicure packages with services such as shaping, trimming, polishing, and more.